Saturday 17 November marks the first anniversary of the opening of Darlington Hippodrome following a multi-million pound restoration. 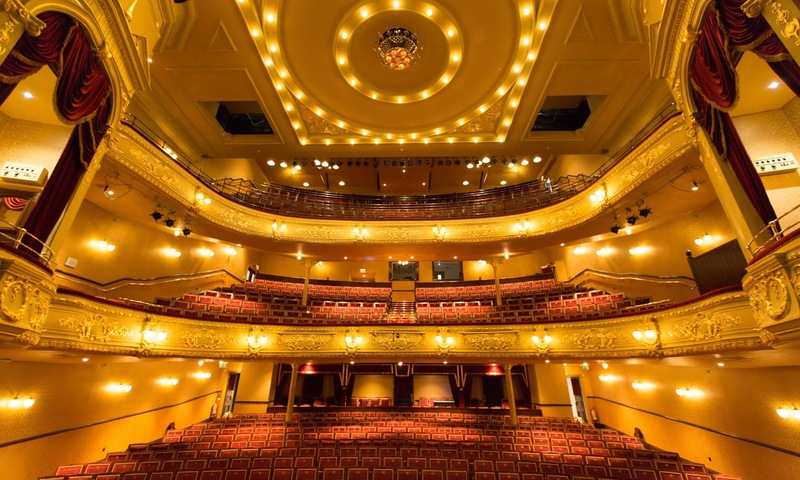 As the famous song from the musical Rent assures us, there are 525,600 minutes in a year and Darlington Hippodrome has filled each and every one of those minutes in the last year amassing several large numbers of its own since the venue re-opened after an 18 month restoration project. In the last 12 months a total of 358 performances have taken place on the Hippodrome stage with 162,851 tickets sold. In the various bars and the new Hippo Lounge there have been 16,179 coffees drunk, 2,535 locally baked scones devoured, 42,384 ice creams scoffed and 21,784 pints of beer/cider enjoyed. The last year has also seen 6542 historical items catalogued as part of the on-going archiving of theatrical memorabilia such as posters, programmes and press cuttings dating back to the theatre’s original opening back in 1907. 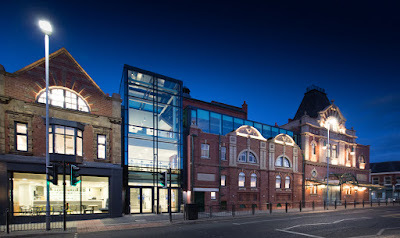 A number of top-drawer theatrical stars have graced the Hippodrome stage in the last year including Lee Ryan, Phil Daniels, Jimmy Osmond, Stefanie Powers, Joe Pasquale, Susie Blake, Ruby Wax, Pam Ayres, Jane McDonald, Cannon & Ball, Belinda Laing and Ray Quinn with several more star names set to appear in the Spring 2019 season, starting with Louie Spence and Zoe Birkett in the festive family pantomime, Aladdin. Drop in for yourselves to see what a difference a year can make. The Hippo Lounge is open from 10am every day serving drinks and snacks and also offers free Wi-Fi and charging sockets for phones and laptop computers.